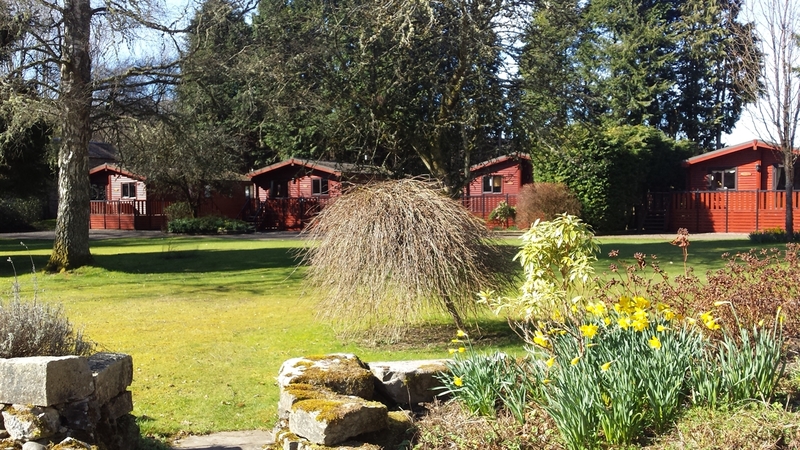 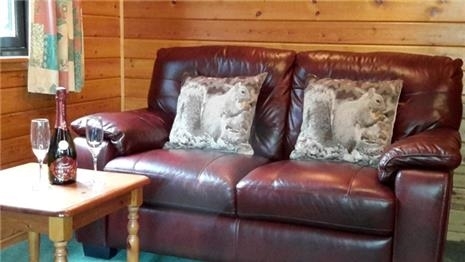 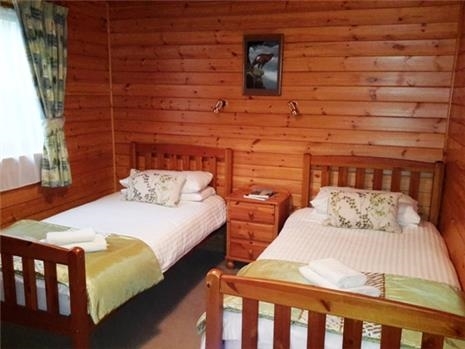 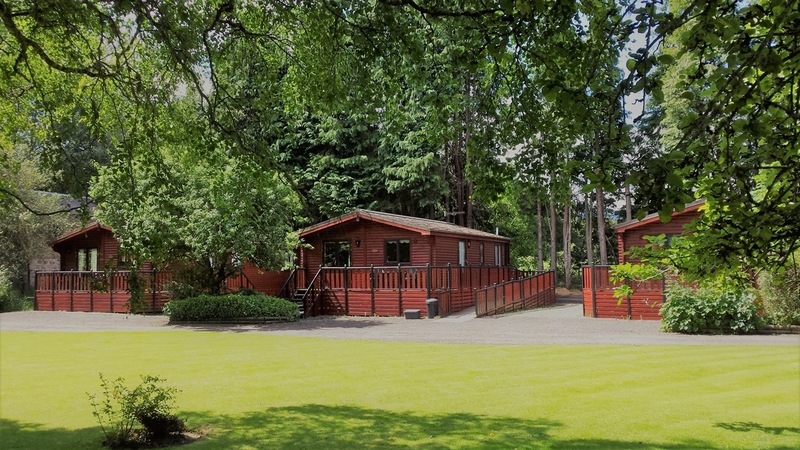 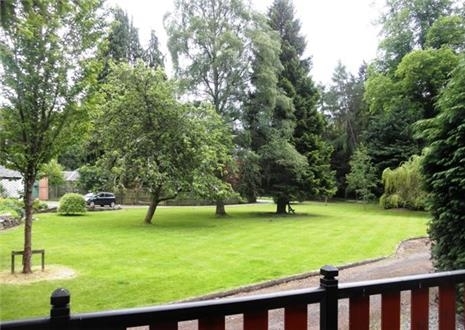 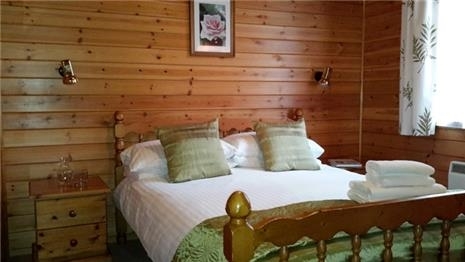 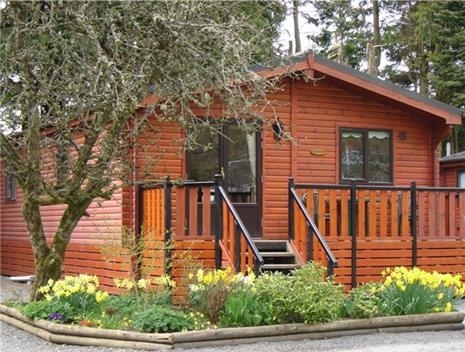 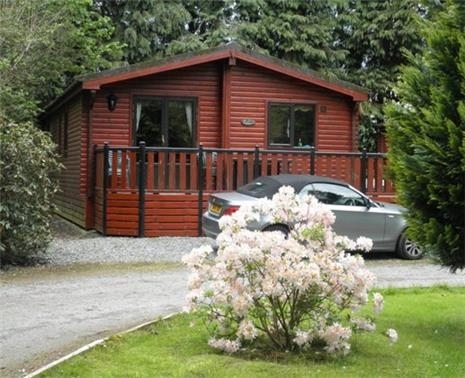 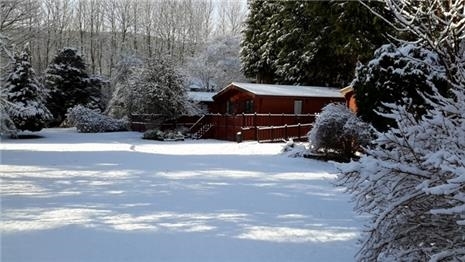 Set in a peaceful and secluded woodland garden are four attractive pine lodges and a comfortable caravan holiday home. 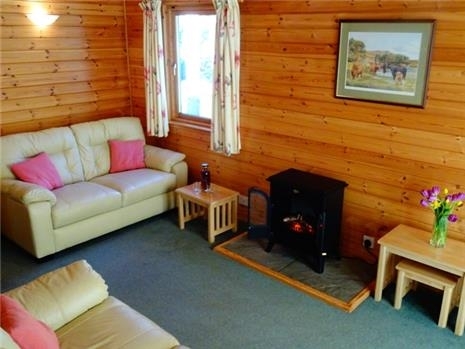 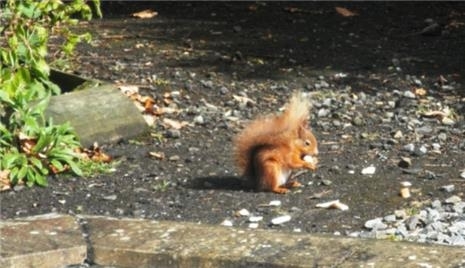 One of the lodges is suitable for guests with limited mobility and pets are welcome in all of our accommodation. 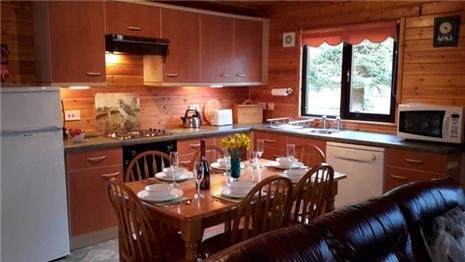 Set in a peaceful and secluded woodland garden are four attractive pine lodges and a comfortable caravan holiday home. 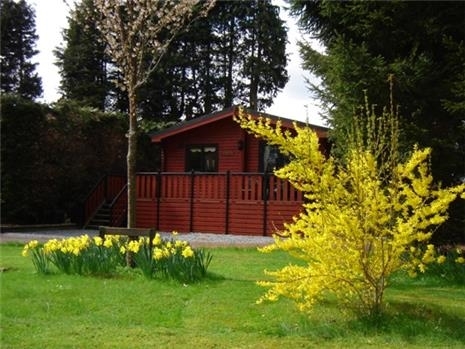 One of the lodges is suitable for guests with limited mobility and pets are welcome in all of our accommodation. 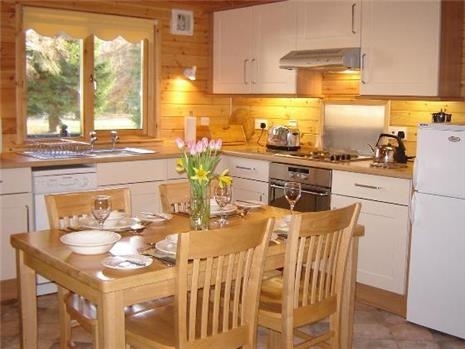 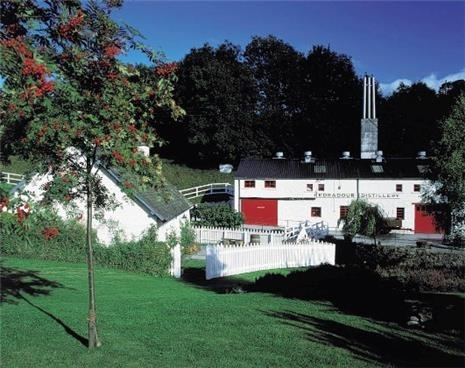 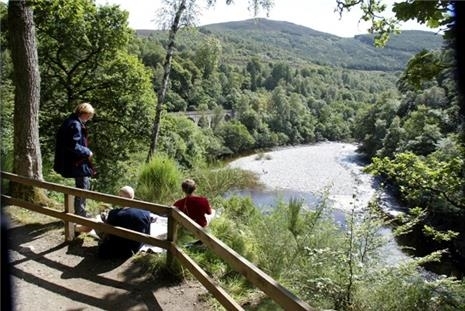 This small family-run business is the perfect base to explore Highland Perthshire.